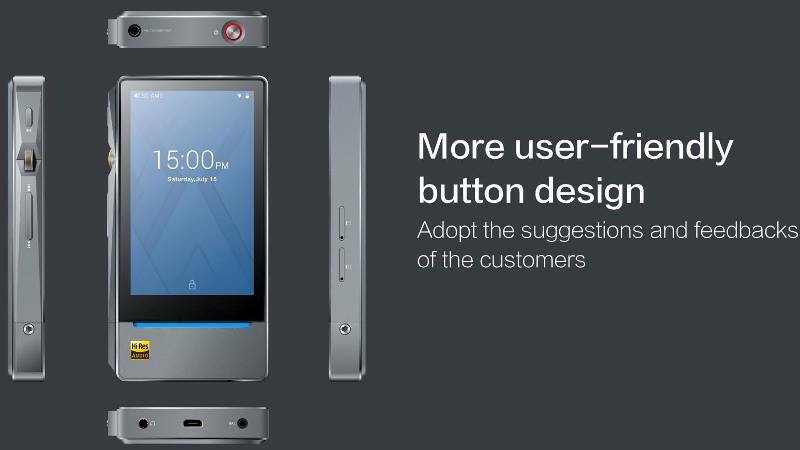 Fiio recently released their new flagship android-based, high resolution portable digital audio player – the Fiio X7 Mark II. Many have been anticipating this release and finally it’s here. The Fiio X7 Mark II (or Fiio X7 II) is sort of a continuation of the Fiio X5 III that the company released late last year. The X5 III is overall a well-rounded mid-range DAP and it’s probably even better than their previous flagship X7, if not for the amp section. You can read our Fiio X5 3rd gen review here. The Fiio X7 II is very similar with the X5 III specially in terms of body design and aesthetics. The main different between the new X7 II vs X5 III is the upgradable amp section and better internal components. 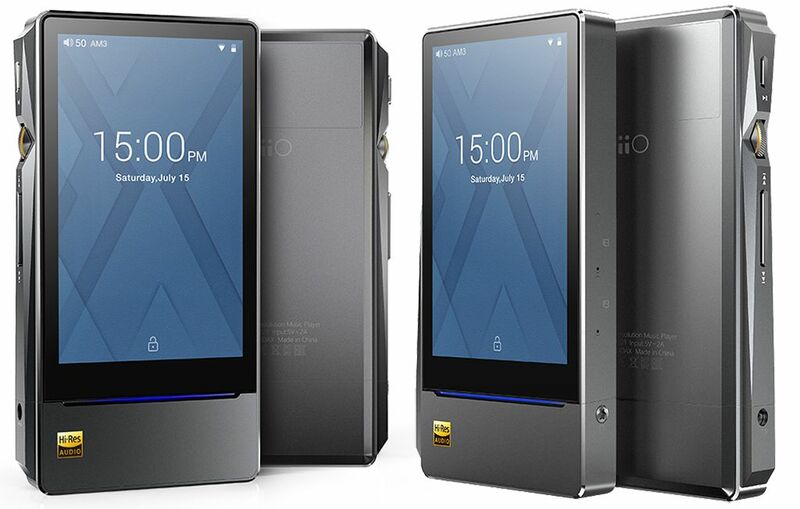 Let’s check out more details of the new Fiio X7 Mark II below. Update: Fiio X7 Mark II Now Available at Amazon.com here. The new Fiio X7 Mark II is (probably) what many audiophiles and music lovers would want – an Android-based DAP with the best set of features AND great sound that will not cost a kidney or liver. Many Fiio X5 III owners would say that it has a great set of features but the sound quality is just up to mid-level or mid-fi (as some would call it). And I totally agree with them, you can read my review here. Since the Fiio X7 Mark II not only features a better and upgradable amp, but also better a DAC and other internal components / features; I guess people who were a little bit disappointed with the X5 III will not be disappointed with the X7 Mark II. 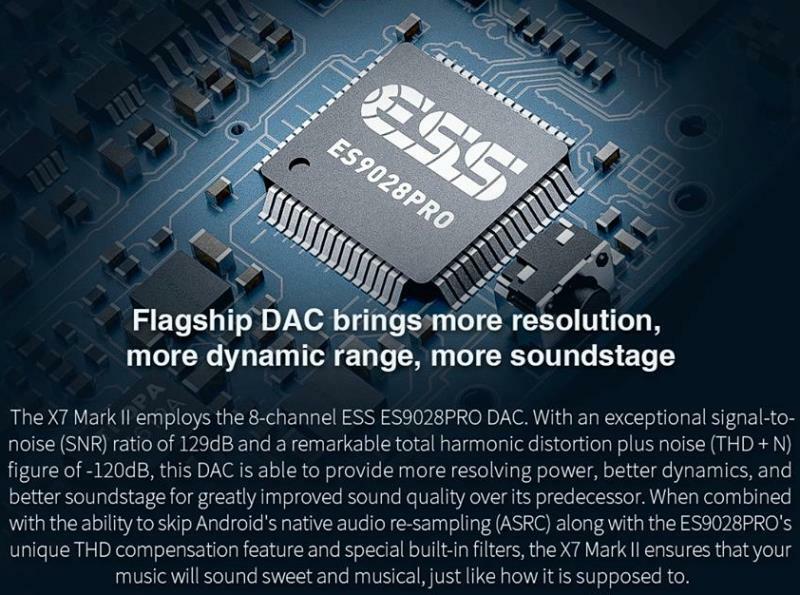 Right off the bat, the Fiio X7 II’s audio section is powered by an ESS ES9028 PRO DAC; and an upgraded bundled amp module from single-ended AM1 to both balanced and single-ended AM3A. The Fiio X7 II’s AM3A features AD8620 precision, JFET operational amplifiers and OPA926 op-amp. Fiio has also doubled the memory and internal storage; it has 2GB DDR3L of RAM and 64GB of internal storage. Although, it is still using the same Rockship RK3188 SoC on Fiio X5 III. I’m not sure if adding 1GB of RAM is enough to make its overall operation smooth, but I hope it will. It still has a dual microSD card slot that supports up to 256GB of microSDXC card (each slot). It also supports native DSD and Infinity Sound 3.5 + 2.5. Just like X5 III, the X7 Mark II sports a 3.97″ touch screen display with a resolution of 480×800. The outer body design is very similar with the X5 III, but with the addition of the upgradable amp section (thus making it a bit longer); and the power button and lineout are now located on top of the player. In terms of connectivity options, it still uses microUSB 2.0 for wired connection and upgraded WiFi connectivity with both 2.4GHz and 5GHz bandwidth. 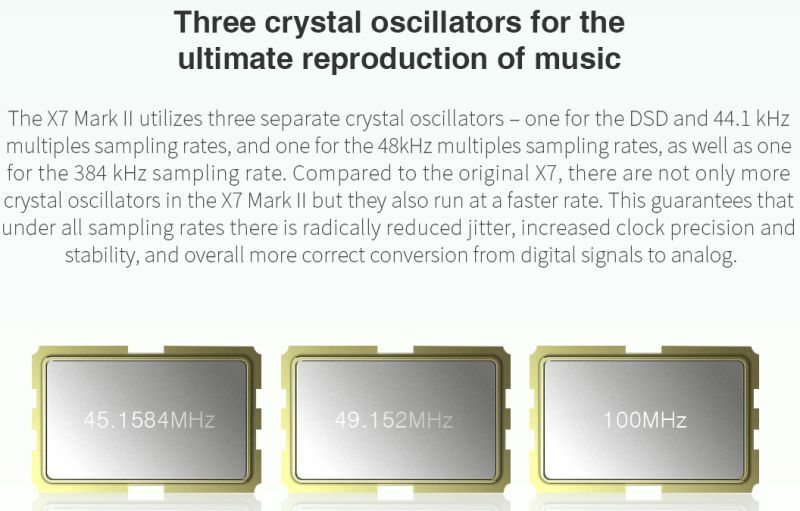 It also has Bluetooth 4.1 with aptX support. Though the battery is non-removable, it features Qualcomm Quick Charge 2.0 and battery life can last up to 8 hours of music playback. Of course, expect that actual battery life may be lower and it depends on the user’s activity. Not much to say about the Fiio X7 Mark II at this point, as it looks like and sounds like an upgraded version of the Fiio X5 III. 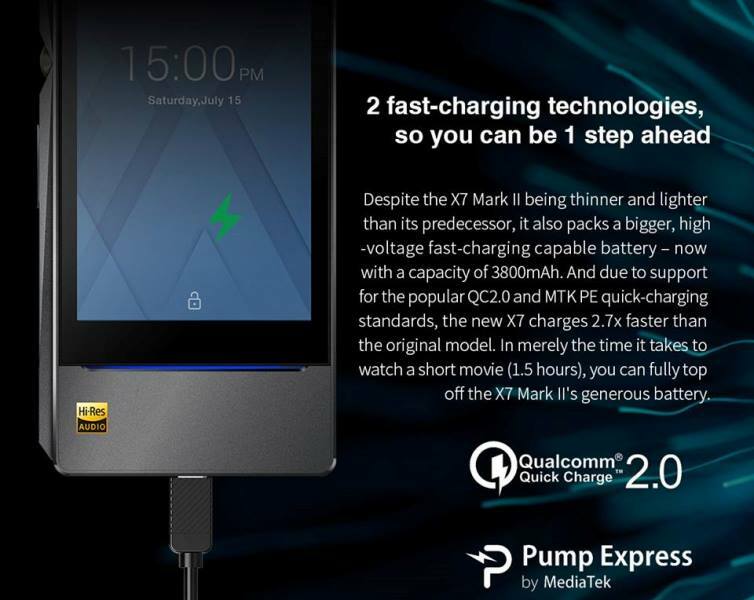 Just like Fiio said, the X7 Mark II is “thoroughly transformed, inside and out” if comparing from the X7 (1st gen); but it is also a continuation coming from the X5 III. The Fiio X7 Mark II hi-res portable DAP comes with a manufacturer’s suggested retail price of $649.99 and it’s already available to order from Amazon.com here.